My Mini Mundo: My First Award!/¡Mi Primer Premio! My First Award!/¡Mi Primer Premio! 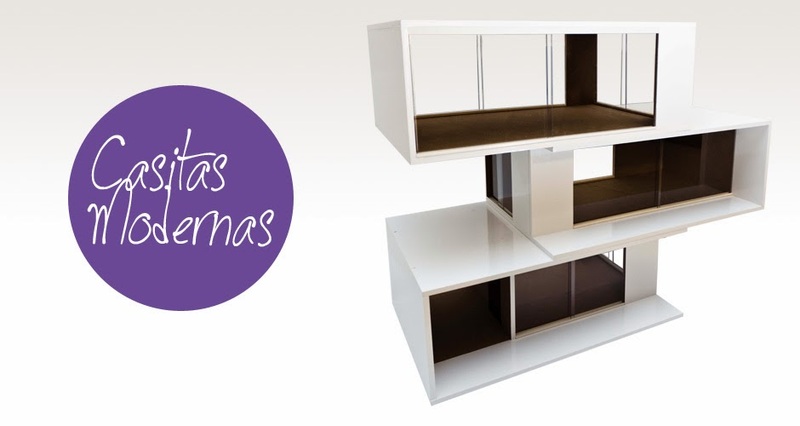 ¡Mil Gracias, Sonia! ¡Mi primer premio! Hay que apreciar el trabajo que hace Sonia, también, ¡es maravilloso! Puedes hacer click en el premio o en su nombre y te llevará a su blog! Copiar y pegar el premio en el blog enlazándolo con el blogger que te lo ha otorgado. Tenéis un enlace en el inicio de la entrada. Me encantan vuestros blogs, esto ha sido muy dificil escoger solo 5! Gracias, Sonia, por mi primer premio! Thank you, Sonia! My first award! If you haven't seen her projects, you must check out her blog, it's fantastic! Clicking on the prize above or her name will take you directly to her blog! Copy and paste the blog prize, linking it with the blogger who awarded it to you. You can copy the link that appears in the search box above. 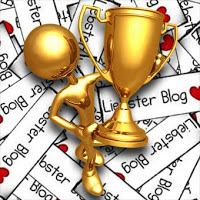 Give this award to five favorite blogs with no more than 200 followers, and leave them each a comment in one of their posts in order to notify them of their prize. Help keep the prize going, by passing this award on to your five favorite blogs. As I enjoy all of your blogs, it wasn't easy to narrow it down to only 5! Thank you so much, Sonia, for my first award!